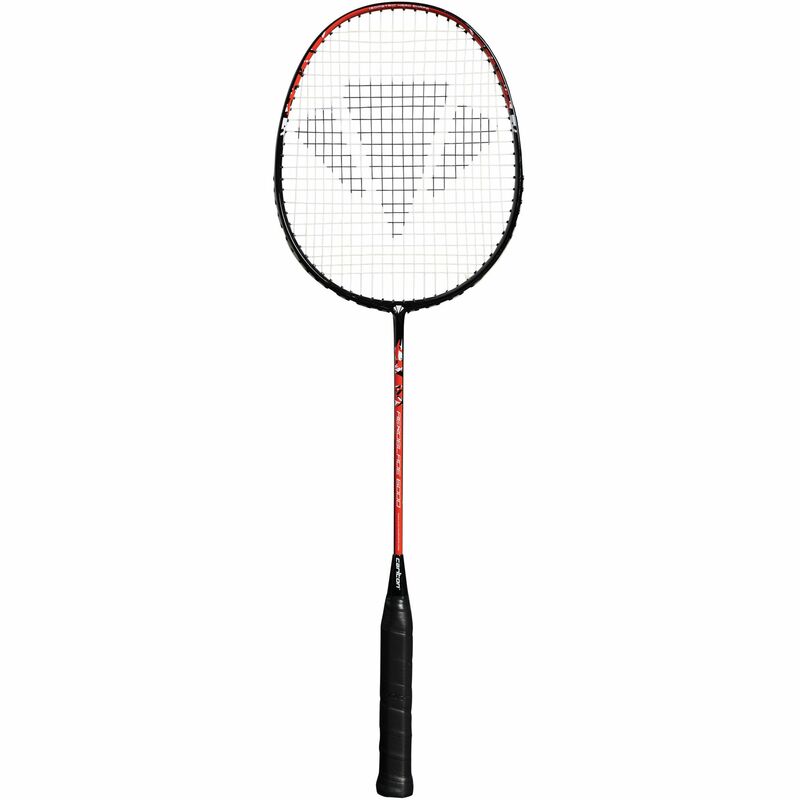 The Carlton Aeroblade 6000 badminton racket has an isometric head shape providing a 30% bigger sweet spot and more accuracy on off centre hits. It is suitable for the beginners and those who want to develop their skills. 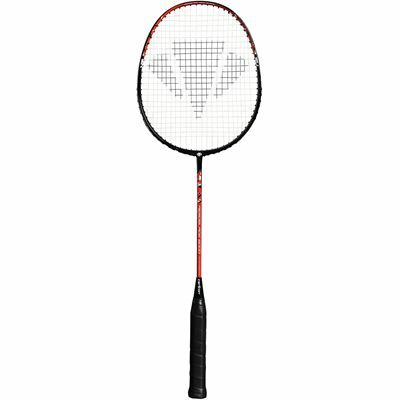 This entry-level racket has a graphite shaft for more stiffness and strength and features an even balance which makes it great for the players who tend to favour an all-court game. The Aeroblade 6000 comes with a 3/4 cover for protection. for submitting product review about Carlton Aeroblade 6000 Badminton Racket.